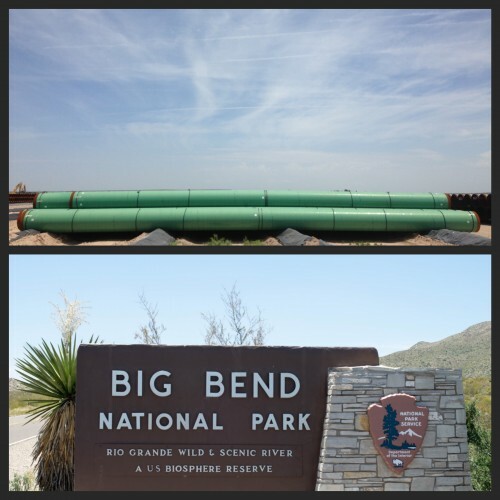 This summer, the contractor preparing an environmental report for the Trans-Pecos Pipeline company asked for a Big Bend National Park employee to be removed from his role in reviewing the pipeline plan. The request is outlined in public documents sent to federal regulators as part of the permitting process for the pipeline’s border crossing section. In July, Energy Transfer’s contractor Larry Gremminger of Gremminger and Associates wrote a letter to park superintendent Cindy Ott-Jones requesting that park employee Jeffrey Bennett be removed from his involvement with the pipeline because Bennett had spoken out against it. 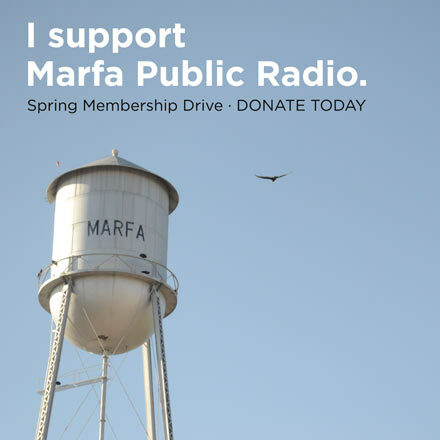 The contractor cited reports by Marfa Public Radio, the Alpine Avalanche and the Big Bend Sentinel that featured comments from Bennett about the pipeline. In June, Ott-Jones notified the U.S. Army Corps of Engineers that the park was looking into whether the pipeline needed additional permits under the Wild and Scenic Rivers Act – a federal law that protects parts of the Rio Grande in the national park. She said that could be possible because part of the pipeline would cross two of the river’s tributaries and would be buried underneath the river upstream in Presidio County. Bennett was tapped to help look into that issue, but Gremminger claimed that Bennett’s opposition to the pipeline, alongside his role in reviewing it, violated ethical standards for federal employees. Park Spokesperson David Elkowitz wouldn’t say for sure whether or not Bennett was ever removed from his role as Gremminger requested, or whether he violated any such standards. A spokesperson at Granado Communications, Energy Transfer’s PR firm in Dallas, would not comment and would not allow Gremminger to be interviewed for this story. This entry was posted in KRTS News and tagged Big Bend National Park, Energy, Energy Transfer, Environment, Natural Gas, Pipeline Regulation, Pipelines, Trans Pecos Pipeline. Bookmark the permalink.